LTE has been a drain on HTC fortunes. Can it do better in 2012? It seems that things aren’t going so well for Taiwanese manufacturer HTC, after it reported lower than expected quarterly earnings, bringing to and end four quarters of growth. Oops. For a company that was famed for its stratospheric rise into public consciousness, it’s a bit of a come down. HTC was known to mobile aficionados, (or geeks as they are more commonly known), as the manufacturers behind early smartphones such as the Windows Mobile powered Orange SPV. It first introduced a touch screen device in 2007 (called the HTC Touch – brilliant) just before the iPhone was released. When Android came along HTC was able to really express itself though, producing powerful, affordable, quality hardware, married to an advanced, cutting-edge OS, enhanced, in the main, with its own ‘Sense’ overlay. It was a successful formula – and led to it quickly becoming the standard bearer for Android. 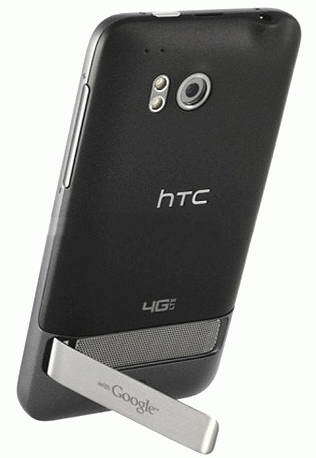 In fact, consumers were soon talking about an ‘HTC’ as a rival for the iPhone, rather than an ‘Android’. No mean feat. However, it turns out the problem wasn’t Apple, it was Samsung. The Korean manufacturer has stolen its thunder as the goto Android alternative, with its Galaxy line taking over from ‘HTC’ as that ‘not-an-iPhone’ brand leader. Samsung quadrupled its smarthone sales in 2011 compared to 2010 and with the iPhone leaving hot cakes in the shade for umpteenth year running, it’s been at the expense of HTC rather than Apple. So what is the problem for HTC? A big issue in the US is that instead of technical leadership, in 2011 it became known for producing too many phones that were hard to differentiate. It’s also clear that LTE hindered rather than helped. The phones were generally 3G devices with LTE functionality bolted on. This obviously requires a lot of power, but HTC tended to keep the batteries relatively thin, in order to avoid burdening the phones, and the users pockets, with an even larger footprint. iOS5.0 battery issue Snafu aside, Apple also puts a lot of work into battery life optimisation, which is inevitably harder to do when OS and manufacturer are not vertically aligned. The end result is that HTC LTE phones have quickly became known as power hungry clunky bricks rather that the technical, speedy tour-de-forces that it probably had intended. Not cool. Indeed HTC’s top brass have come out and said as much, with its CFO admitted that it had “dropped the ball” with its recent line-up. In comparison, Apple’s reserved and patient approach to LTE looks ever more sensible. 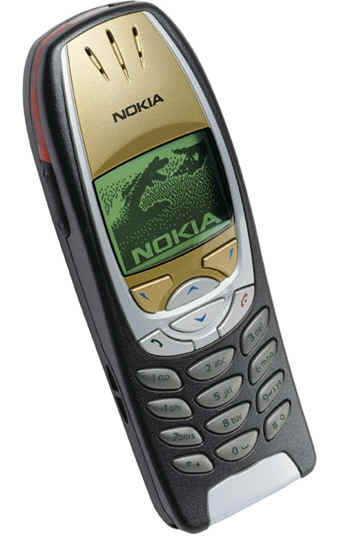 A Nokia 6310 – last charged in 2003, and still going. Fully multimedia too – Calls AND texts. LTE in Europe is still limited and HTC and Samsung have clearly been concentrating on the 700MHz LTE frequencies used in the States as that’s where the volume is right now but HTC has just announced that the Velocity is coming to Vodafone Germany soon. As LTE starts to roll out in the Europe and the Middle-East though, we could soon be faced with the same LTE-induced battery pain that the US has (One advantage of the UK not having LTE until the mid 22nd century, (probably), is that the chipsets will at least decidedly mature and the chronic battery issues will presumably be sorted. Presumably).